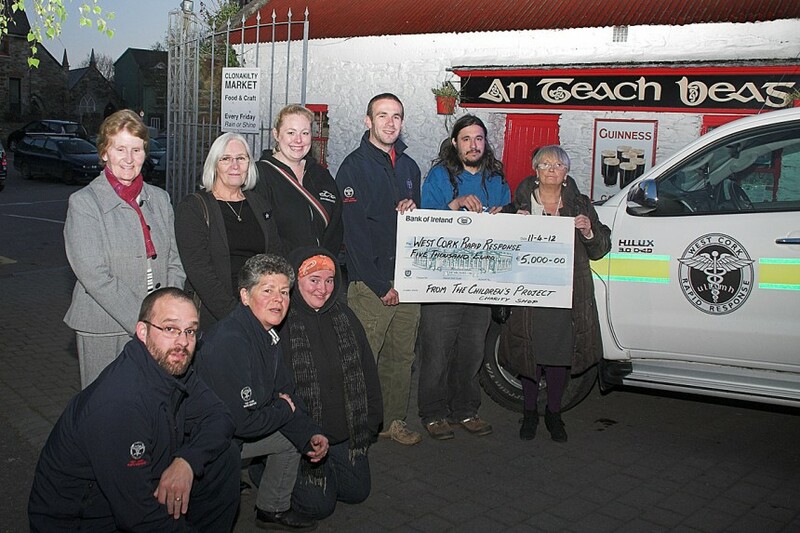 The Children’s Project, Charity Shop, Spillars Lane, Clonakilty, has recently made a very generous donation to West Cork Rapid Response. 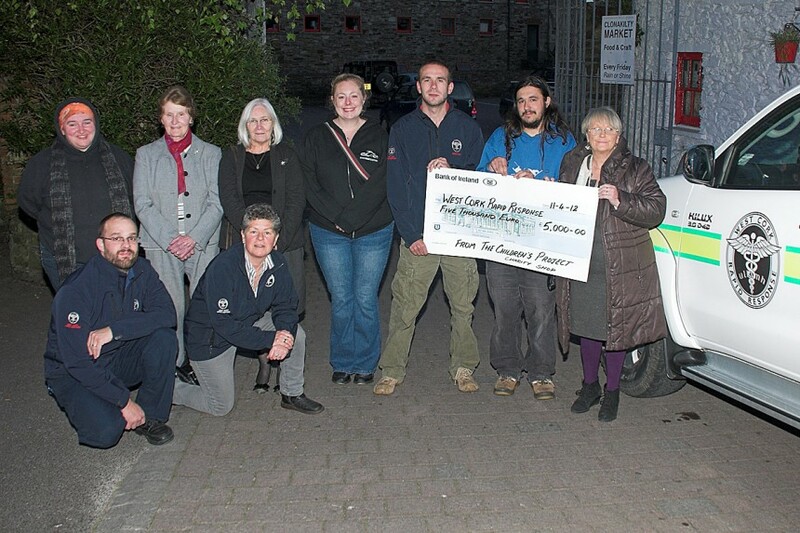 Seen here are the committee with the cheque. Also included is Dena O’Donovan Director WCRR, Dr Jason van der Velde and Dr Karl Knapman of WCRR.